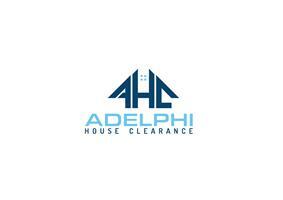 Adelphi House Clearance - Rubbish/Waste/Clearance based in West Wickham, Bromley. We have been established for more than 20 years, Adelphi House Clearance have been clearing properties for homeowners and businesses alike, leaving your premises clean and tidy. We promise affordable clearance and waste removal services. We take pride in our honesty policy and are reliable and prompt, our experts work quickly to take away your unwanted items. There's no job too big or small for us! As one of the region's oldest house clearance firms, we are proud to offer you all the benefits of our highly experienced and fully trained experts. Our family-orientated team understand the importance of leaving your premises clean and tidy. Adelphi House Clearance are fully insured and licensed by the Environment Agency for your peace of mind. You can rest assured that all waste is recycled wherever possible, and disposed of appropriately.